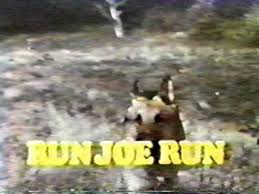 Saturday Morning Cult-TV Blogging: Run Joe Run (1974): "Six Seals, Two Whales, and a Dog"
This week, I’m looking at the second of two Run Joe Run (1974-1976) episodes available on YouTube. To briefly recap what I wrote last week, the Saturday morning variation on The Fugitive (1963-1967) -- featuring a dog as the protagonist -- has never had a proper DVD, VHS, or streaming release. 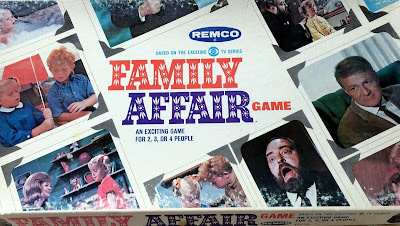 I fear such a release is unlikely, as the series is over forty years old at this point. The episode featured this week is “Six Seals, Two Whales, and a Dog.” It is the eighth half-hour long episode of the NBC series. In it, our runaway, hunted dog, Joe, ends up an amusement park and befriends a boy named Todd. Todd’s father works at the amusement park, training dolphins for a Sea World-type aquatic show. Todd renames Joe “Runner,” and wants to keep him. 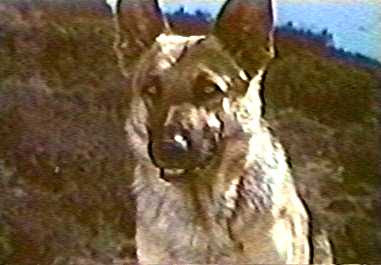 Unfortunately, a security guard encounters Joe, and fears that the dog may be dangerous. He asks a local shelter about Joe, and learns that the dog is wanted by the authorities, with a price on his head. Sgt. Corey (Arch Whiting) arrives, just as Joe is performing in the dolphin show (jumping through fire hoops). Joe flees the show, and continues on his journey, while Todd plans to get a new dog to feature in the dolphin show. Like last week’s episode, “Homecoming,” this episode of Run Joe Run is told largely through images and music, but with very little dialogue. 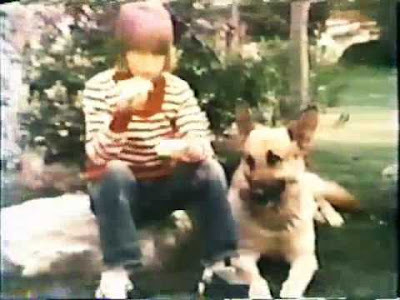 And, again, Joe experiences three flashbacks of his time in the military, thereby suggesting that the dog suffers from PTSD. In this case, we see the dog being trained to jump, and then trained to jump through a fiery window. At one point, we see him being trained to walk across a collapsed ladder laying horizontally. The tone is very different this week from the one we saw in “Homecoming.” This episode is more like a travelogue, as Joe moves from one amusement park attraction to the next, observing. He spends sometime watching tigers being trained, for instance, before moving on to the dolphin show. This episode is, literally, a dog’s eye view of the world. As far as familiar elements go, we once more have Joe on the run, befriending a child, and authorities warning a nice family about him. This warning facilitates the fugitive’s departure. Intriguingly, Corey and Joe lay eyes on each other in this episode, sharing the same (dolphin show) stage, before Joe runs off. Someone needs to give this German shepherd some love. 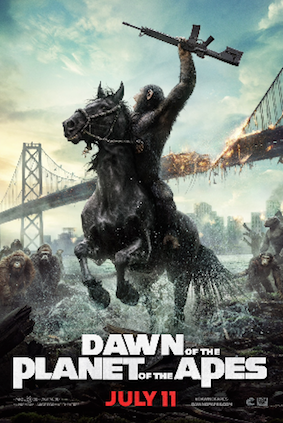 Preferably with an official DVD release, so those of us who were kids in the 1970’s can see Joe run once again.